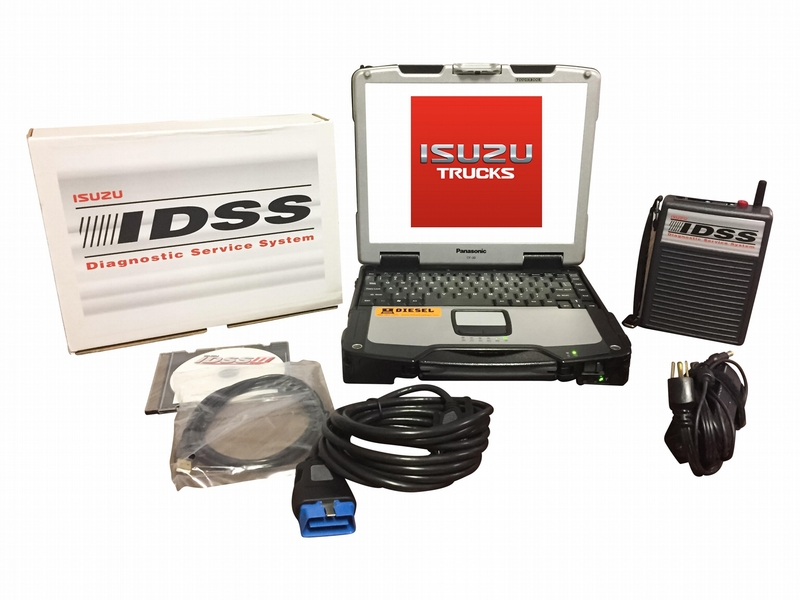 Our Isuzu Truck IDSS Diagnostic System gives you all the power of the Isuzu dealership at your fingertips. This kit will work on all Isuzu Trucks from 1996 to current. You can run all you favorite bi-directional commands such as forced regens, injector programming, re-learn commands, and more. This kit includes the following. 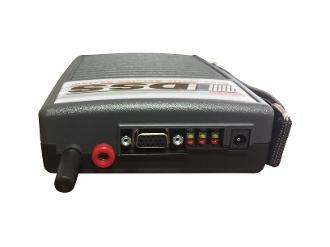 All other vheicle ECUs such as Transmission, ABS, FMS Controller, Diesel Exhaust Fluid Control Module, Mimarmori ECU, Powertrain Interface Module (PIM), and many more. 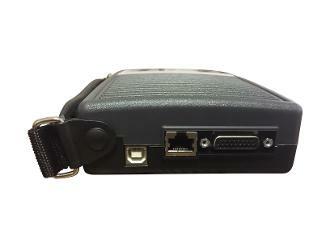 Adapter is compatible with the following protocols: J1939, J1708, CAN, NRZ, LIN, KW2000, FlexRay, ISO 9141, J1850 VPW, J1850 PWM, ISO 15765.